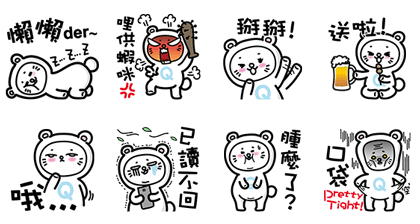 http://www.line-stickers.com/ – SoQ x Q Bear Line Sticker | Q Bear is coming!! Friend SoQʹs official account to get the set. Available till February 12, 2015. Publisher : SoQ INTERNATIONAL LIMITED. Copyright : Copyright © SoQ International Limited. 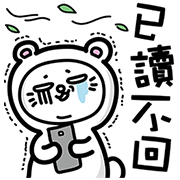 Previous post Happy Hot-air Balloon, Fighting!